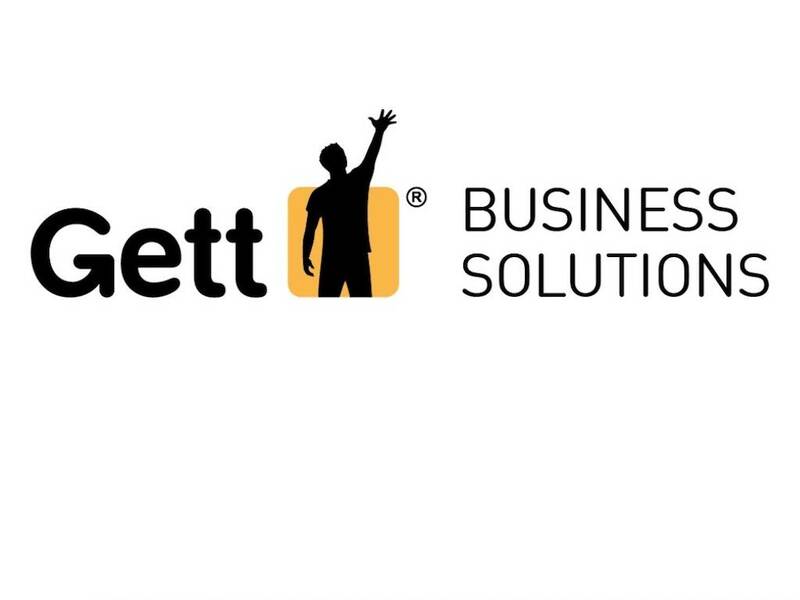 Gett is rebranding its One Transport division as Gett Business Solutions as it launches a new suite of services. Founded in 2001, the company provides on-demand and pre-bookable standard, executive and chauffeur car services, which are used by more than 20,000 corporations worldwide. The company became part of Gett in 2016 and the rebrand brings the company’s corporate product under the main Gett brand. Gett Business Solutions is now rolling out a new suite of services that will offer an all-in-one solution to booking and managing ground transport. As well as access to vehicles, Gett Business Solutions can streamline ground transport operations to lower travel costs and ensure compliance with client requirements on data security and duty of care to travelling employees. Matteo de Renzi, Gett’s UK CEO, said: “Corporate ground transportation has been dramatically disrupted in the last 10 years with the rise of apps and employee expectations have shifted accordingly. Traditional providers have operational experience but understandably can’t keep up with the dramatic technological shifts that have been seen. Equally, companies focussed solely on mass market technology can’t deliver the kind of trusted, bespoke service that modern day travel managers need.